 Marquee hire Gloucestershire: starts with a site meeting, as does every event we take care of. When you’re in the middle of an empty field, on a blustery January morning, with only the quacking ducks from the nearby lake to keep you company, envisaging how the venue for your wedding might look can often be quite a challenge. That is where the beauty of CAD design comes into it’s own, and also a vast library of images and moodboards to help our clients picture the finished venue. With a click of the mouse, it’s so easy for us to change layouts and decor on the screen to produce 2D and 3D versions of how the marquee might look. Not only do the CAD drawings allow our clients to envisage colours and light, but also, and more importantly, how the space works within the marquee. Particularly the flow and spacing of furniture within the structure. 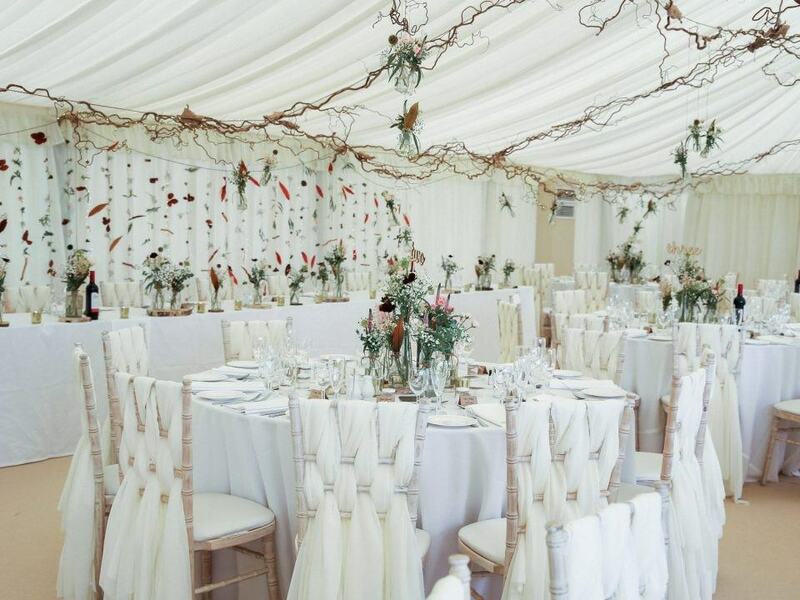 Utilising the more traditional ivory pleated linings and champagne carpet with the Chiavari chairs in limewash, we created a smart and sleek backdrop for the decor created by The Wild Bunch, to completely wow the guests as they entered the marquee. 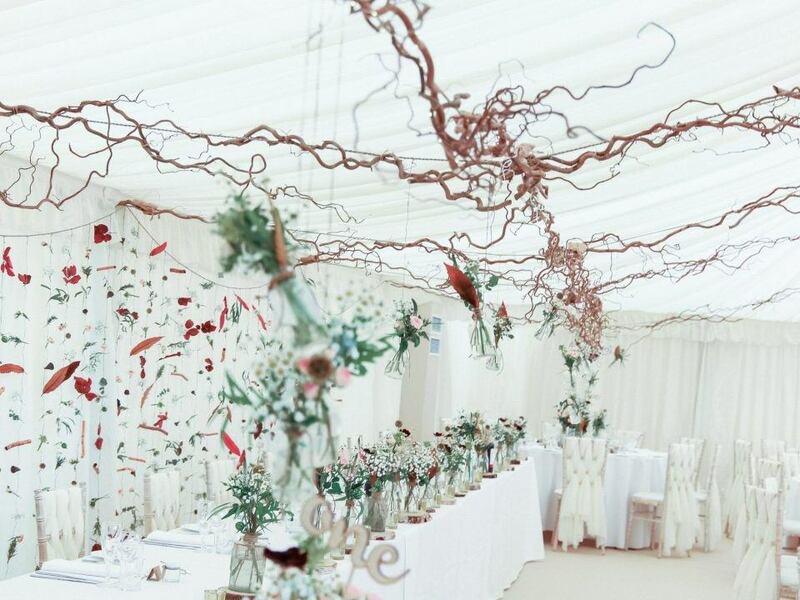 Stunning willow twigs were hung from our flowerpullys and weaved their way across the whole ceiling. A dramatic floral curtain behind the long top table, created a unique and ethereal atmosphere. Our clients, Carly and Ryan, were so thrilled with their venue, why not read their very own words of thanks, on our testimonials page. Just click here. Through the planning process we worked closely with the couple to develop their ideas, and also let them see how the space would work with the help of the CAD designs. 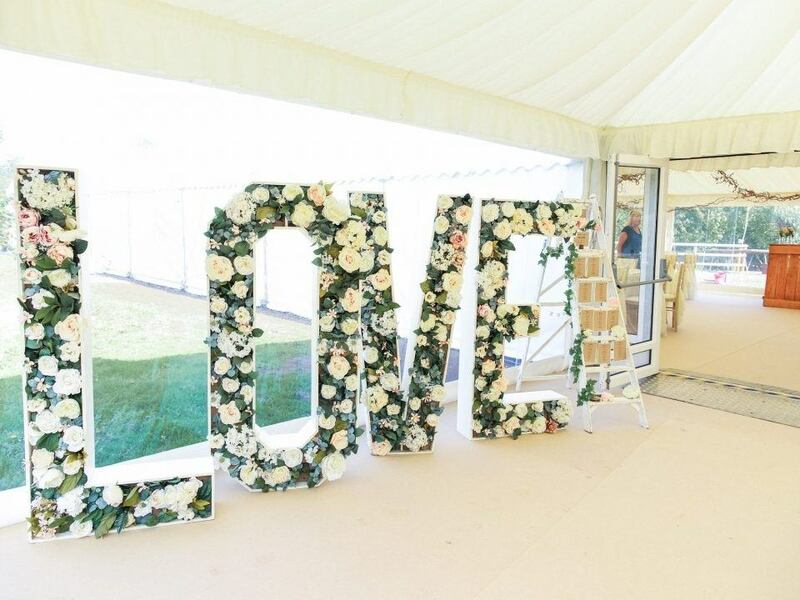 Marquee hire Gloucestershire and the South West, just down the road from where we’re based in Ledbury, offers up many wonderful venues. Click here for just a handful of stunning options.